I had my fair share of odd jobs back in the good old uni days, but one of the most fun and memorable jobs was when I guided tours of international students through The Rocks- an area I wasn’t particularly familiar with myself, but a little bit of reading up helped me sound like an expert in front of groups of students most of whom probably had only been in Sydney for no more than a couple of weeks. So when I was invited to an evening tour of The Rocks, it certainly brought back many good memories. Quite unlike the tours I ran however, this one was certainly much more professional and well planned, guided by a group of very staff who were much more knowledgeable in the area than me. 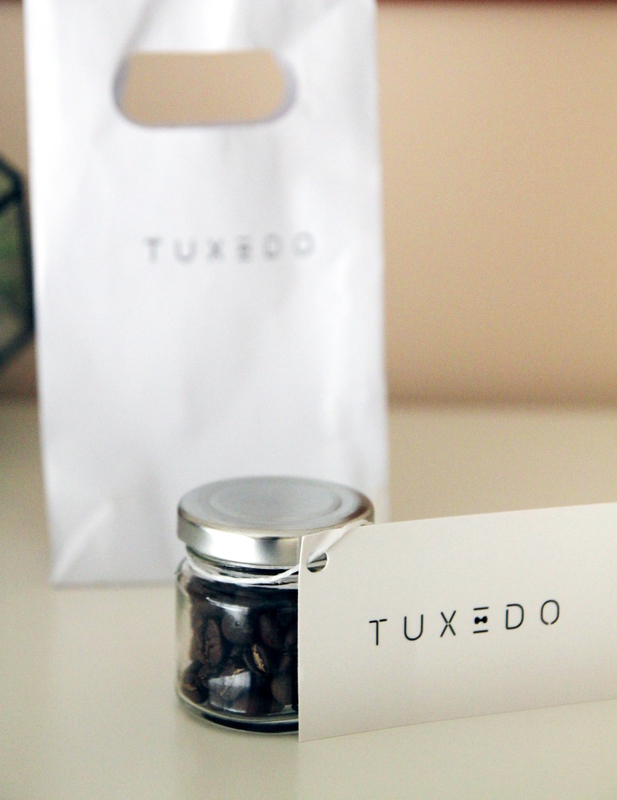 We started at Tuxedo bar, Sydney’s first bar completely dedicated to Espresso Martini’s. It’s not exactly an easy find- you won’t see any large bright signs guiding you in- but once you do eventually make it into the entrance, you’ll find yourself into a warm, inviting space, located within the former Cadbury chocolate factory. Any type of cocktail is the perfect way to start the night, but Tuxedo’s Espresso Martini is especially delicious. 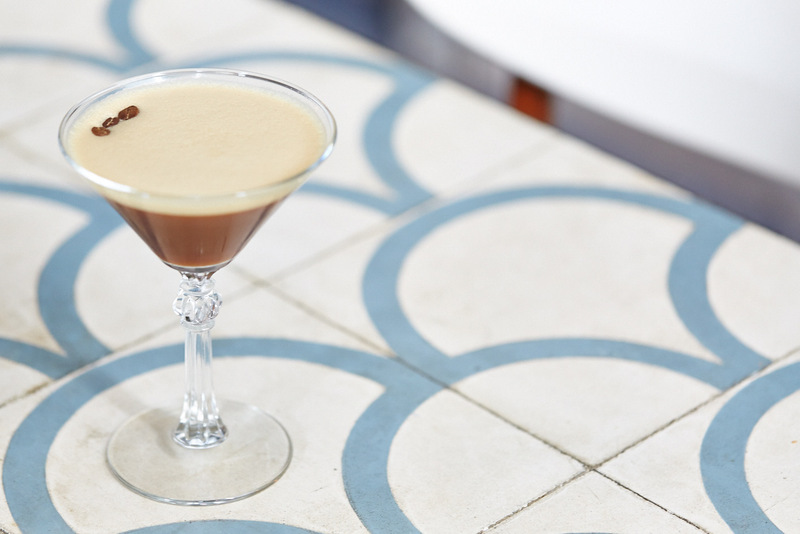 There’s about 6 different variants of the espresso martini on the menu- it never gets boring! We’re given a short introduction from the owner, Benny Sweeten, the man also behind the well-known Kansas City Shuffle as well as 6 other businesses! A barista by trade, it’s no wonder the expresso martinis are so amazing! It’s not just about the drinks- they also do an excellent food/snacks menu, including a sinfully delectable maple bacon donut. which I might have had a few of! Our next stop takes us through some the small, cobblestone-lined alleyways and stairs eventually leading us to the very discreet entrance Paniq Room, hidden from the main roads. Paniq Room, is one of Sydney’s first Escape Room facilities, brought over from Budapest where the concept first started. It may look small, but the facility houses three different rooms, each themed and presenting different challenges. Unfortunately, we didn’t quite have enough time to actually experience the game first-hand, but we did manage to get a quick sneak peak of the Abandoned Milatary Bunker Room which was fascinating indeed! I’m quite excited to try out Wild Ginger, housed in the former Sailor’s home building, in the exact location of the probably better known ex-occupant, Sailor’s Thai. It is a shame I never managed to visit Sailor’s Thai before it’s closure last year, but I am glad we had a chance to try out Wild Ginger because it does not disappoint! We’re taken through the narrow stairwell, past the kitchen and into the downstairs restaurant, which offers a more modern dining experience than it’s casual counterpart upstairs. 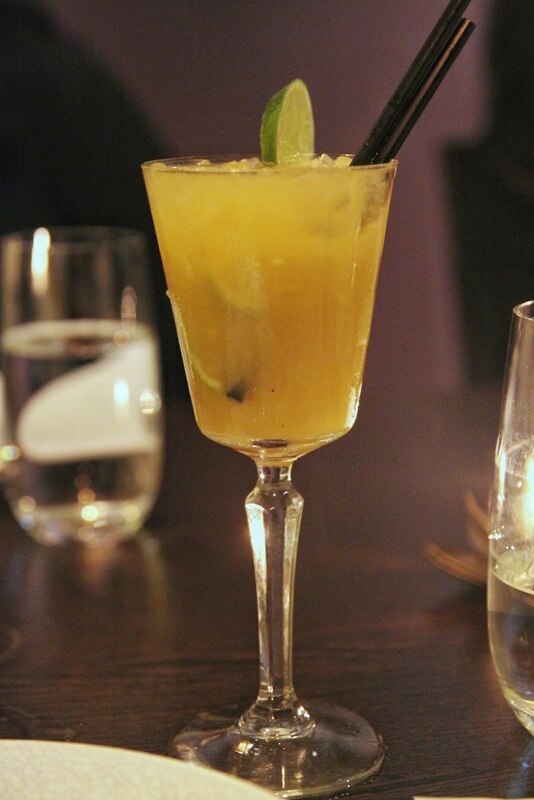 The menu is quite sophisticated, starting with the deliciously sounding and unique Thai inspired cocktails. It’s difficult to choose between the many flavours and I’m torn between the lemongrass mojito and tom yum mojito, but ultimately opt for the mango spice cocktail, a delectable concoction of tequila, mango puree, fresh lime, ginger. Its flavour combination is as refreshing as it sounds, the hint of ginger is the perfect accompaniment without being to overpowering. 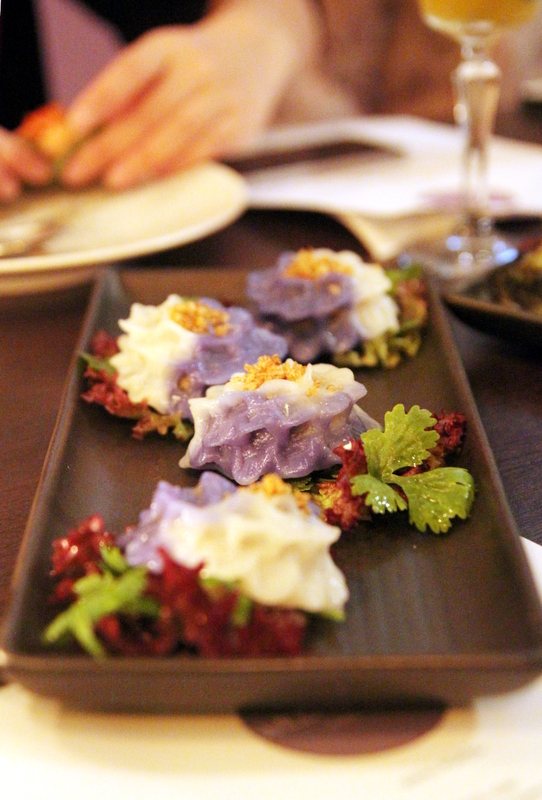 If there’s one dish with a ‘wow factor, it would definitely be the Thai steamed dumplings, which are beautifully handcrafted into flower shapes with ‘petals’ and half dyed in what we initially thought was food colouring, which we later learn to be made of natural colour. These dumplings are made fresh daily, and you can certainly taste the freshness in the soft delicate wrapper enveloping the light chicken filling. 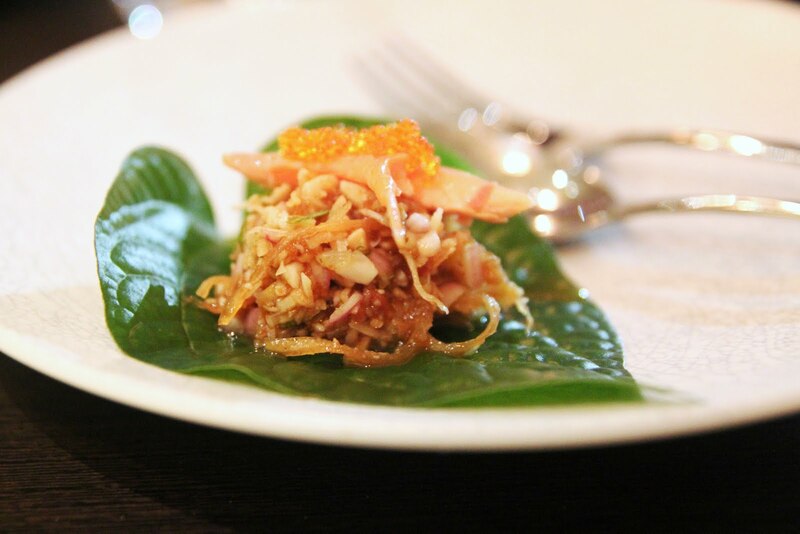 I’m also in love with the presentation of the betel leaves, and the winning combination of peanuts, coconut relish, smoked snowy mountain trout and flying fish roe. The betel leaf is edible- it is designed to encase the filling much like San Choi Bao- although I find the texture of the leaf to be quite different, and surprising just as I had imagined leaf to taste like! 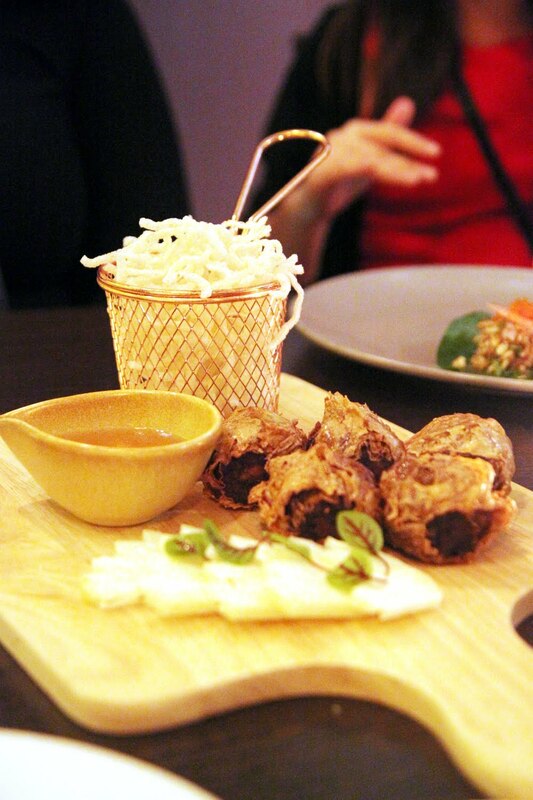 These deep fried crispy rolls were an easy favourite. The rolls are made with tofu sheets rather than pastry, making for a very light and crispy shatter around the sweet and moreish chicken and crab filling. What’s not to love? Banana blossom has got to be one of the prettiest ingredients in Thai cuisine, and I love the way it is presented in Wild Ginger’s Banana Blossom Salad. 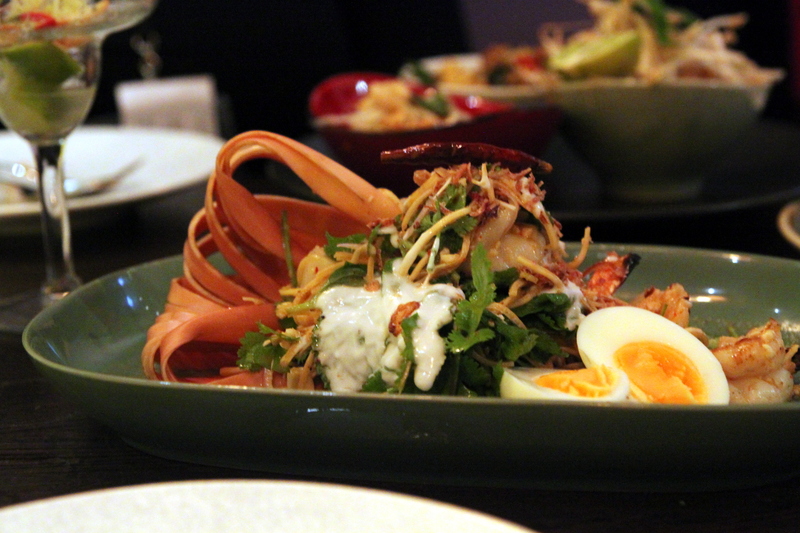 It’s not just all appearance though- the combination of grilled scallops, tiger prawns in chilli jam, coconut cream, roasted coconut and fried shallots makes for an amazing salad like no other! 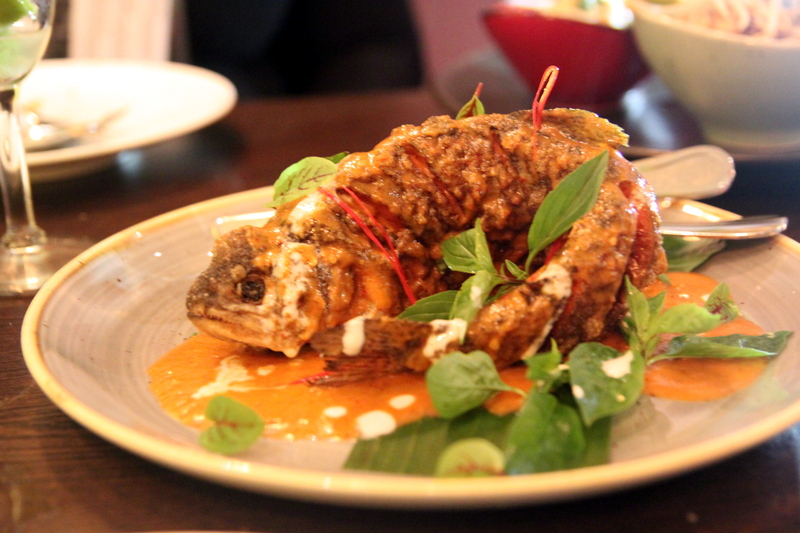 I’m a sucker for deep fried whole fish and this cripsy whole trout drizzled with red curry sauce, coconut cream, thai basil, kaffir lime and red chillies tasted every bit as good as it looked. The creamy red curry sauce was just the right consistency to pair with the succulent fish meat, keeping the crispy skin flavoured without making it soggy. And for your more typical type of Thai fare, there’s always their ‘light’ menu which consists of your usualy suspects, including the very standard Prawn Pad Thai. Not quite as exciting as their other options, but delicious all the same. The Pad Cha Seafood is saucy and packed full of flavour, without being too heavy on the spice as I have found in other restaurants. 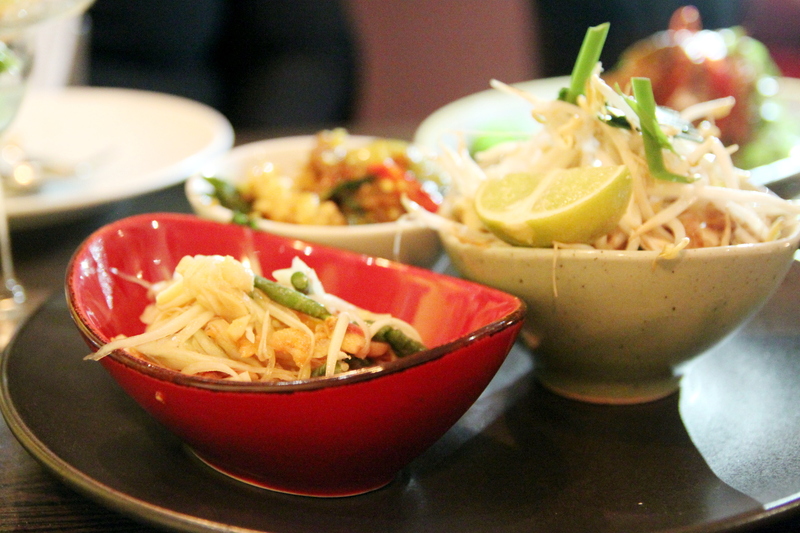 The addition of Thai eggplant was certainly welcome amongst the mixture of seafood. 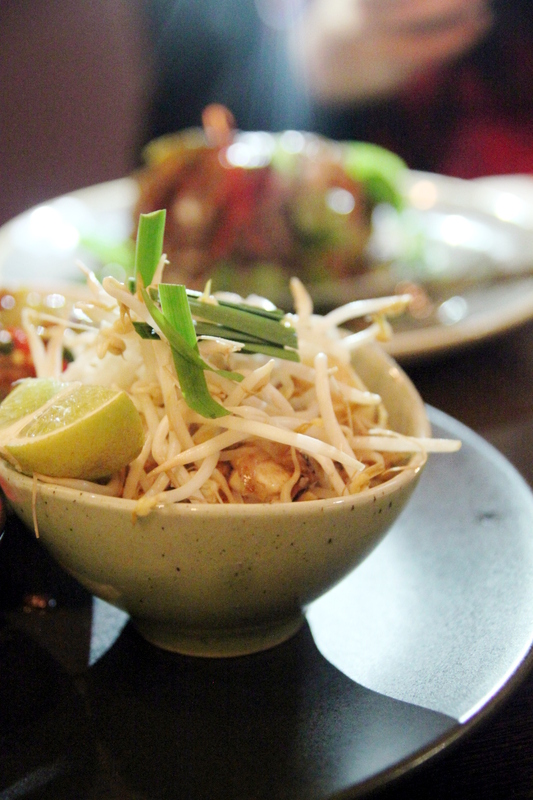 In contrast, the green papaya salad is light (although by no means bland) and a complements the stronger flavours of the Pad Cha and Pad Thai beautifully. After a couple of delicious cocktails, our last stop at Endeavour Tap Rooms was definitely one for the blokes. 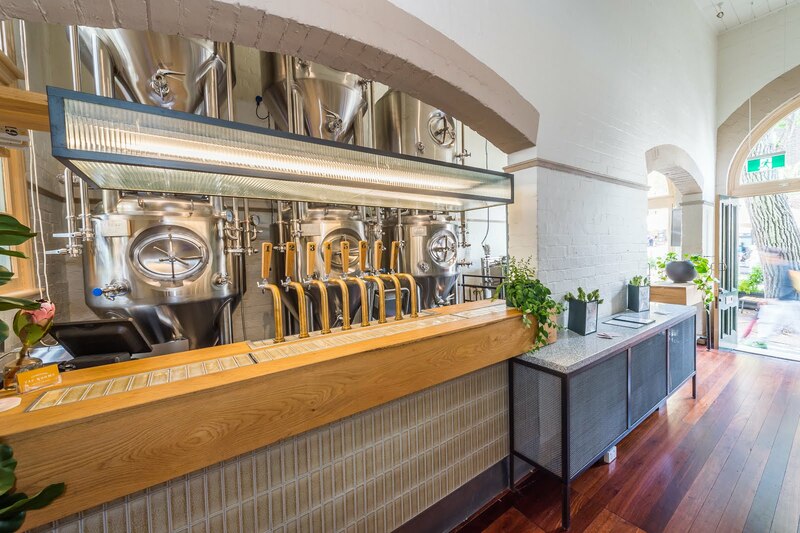 I’m not into beer myself so no comment on that, but it’s quite an amazing set up, with beers made on-site and multiple vats squeezed into this tiny space. Certainly not something you would expect in place like The Rocks! Unfortunately, I didn’t have time to stay and enjoy the food and drinks but it certainly was an experience!